Some children who have had good reading experiences arrive at school lacking early reading skills. These children may not know letter names, they have difficulty in attaching sounds to letters, and they cannot perform routine phonological awareness tasks. These are children who are likely to be identified as having a specific reading disability. The most common estimate is that this group of children makes up about 5% of the total population of U.S. children. 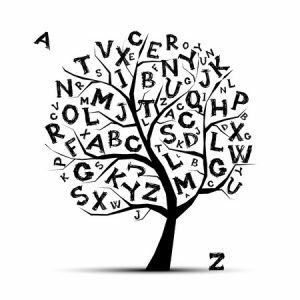 To learn more about why poor letter recognition, alphabetic principle and phonological awareness skills result in dyslexia, see the dyslexia information section of this web site.